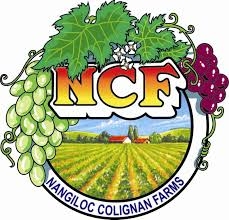 NCF is one of the largest privately owned producers in Australia; – growing, packing and transporting an ever increasing variety of grapes, citrus and other premium quality fruits for the export & domestic market. Throughout the world, NCF’s many customers have come to value and respect their distinctive personal approach, which is combined with a proven understanding of export market demands, and a constant commitment to providing dependable standards of quality to meet those demands. At NCF, an increasing number of exciting new varieties are constantly being explored and developed to ensure that both the company and their customers are perfectly positioned to keep pace with the rapidly expanding needs of today’s international consumer tastes and requirements.